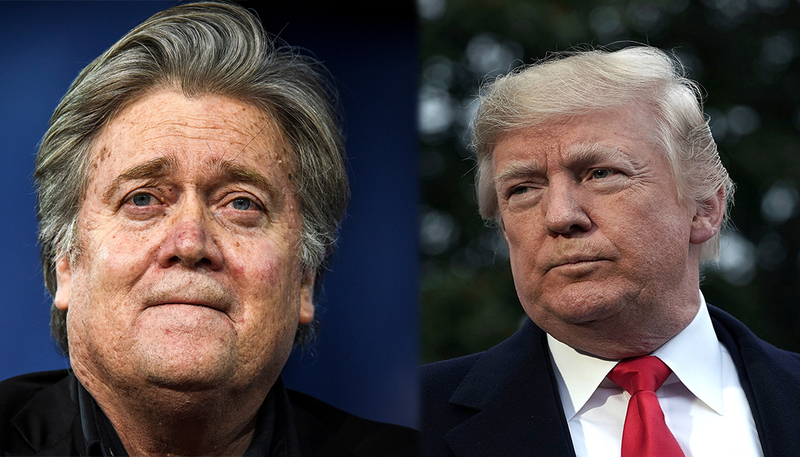 Steve Bannon, a former top adviser to President Donald Trump, has been subpoenaed to testify before a grand jury as part of a special counsel's probe into alleged Russian meddling in the 2016 presidential election, The New York Times reports. On Tuesday, The New York Times, which cited a person with direct knowledge of the matter, said it marked the first time Special Counsel Robert Mueller has used such a move against a member of Mr Trump's inner circle. Mr Bannon, who recently had a public falling out with Mr Trump over comments he made to an author of a controversial book, was meeting on Tuesday (local time) with the House of Representatives' Intelligence Committee as part of its own Russia investigation.